Kingston’s won their first game, in their first state softball tournament since 2001. 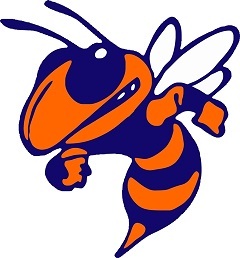 The Lady Yellow Jackets defeated McNairy Central 3-0 in eight innings to set up a Wednesday winner’s bracket showdown at 4 p.m. with Meigs County (31-3). Kingston defeated the Lady Tigers 1-0 on March 27. Emily Workman gave up just four hits over eight innings with seven strikeouts and no walks in the win. Casey Gaines had two RBI and Keylon Reynolds knocked in a run to key Kingston’s three-run eighth.